Tax Relief » How are Tax Refunds Calculated? How are Tax Refunds Calculated? 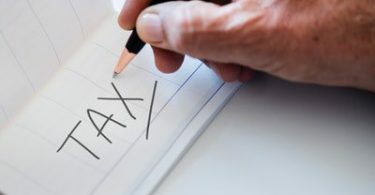 Tax refunds are usually the biggest amount of money individuals get from the government each year, short of a lawsuit settlement or a lottery award. Many people look forward to this time of year because they already have a plan to spend the money. Others manage their money quite well through the year and are simply waiting for their bonus to come back. Either way, tax refunds can make a big difference for those individuals who receive them. So how are tax refunds calculated? How can you plan ahead to make them more helpful? Your refund is based on how much you’ve paid in during the year for taxes. 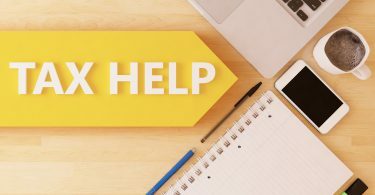 Depending on how much came out of your paycheck each week, you might not have paid enough to cover your annual tax bill. The annual tax bill you’re supposed to pay is based on your income amount. Some people try to manipulate this by adjusting the number of dependents they claim through the year and then correcting that when it’s time to file taxes. They can do this to ensure that they get a refund by overpaying during the year. They can also do this to get the most out of their check during the year and avoid giving the government an interest-free loan. Of course, this could cause them to owe at the end of the year, but that is the risk they’re willing to take. You’re going to get a refund if you pay more in during the year than your tax bill says you owe. If you don’t pay enough, you’re going to get a bill when you file your taxes. At certain levels of income, there are tax breaks that individuals qualify for. This could have to do with the number of children they have or whether or not they own a business. For example, if your income falls below a certain number and you have the right number of qualifying dependents, you’ll receive a tax credit for each child. The law has changed on this several times, but it’s usually around $1,000 for each child. This year, it just happens to be $2,000 per child. Those individuals who have claimed more dependents throughout the year will need to use the correct number of children they have in their family. When they do, they’ll find out what they qualify for officially and what they don’t. 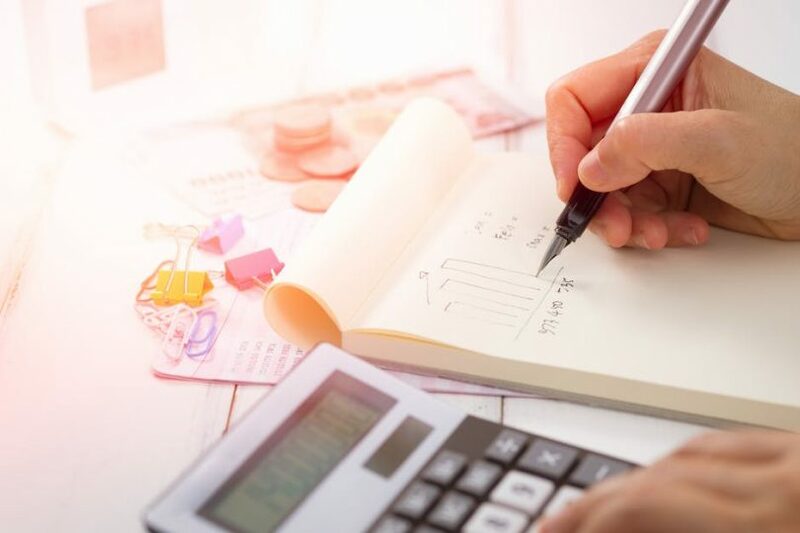 Business owners who claim deductions can use either the standard deduction or they can choose to itemize their claims. The choice they make is usually determined by how much benefit either side offers them. Some business owners use tax professionals to have their taxes filed. Other company owners use special software to do it themselves. Either way, they must have the proper paperwork to back up their deductions and claims. If they do this properly, they won’t have to worry about getting caught up in an unexpected tax audit. Many times, you can get a heads-up on how much of a refund you can expect by using special websites. These will let you put in your general numbers and then give you an approximate value of the refund you’re due if any. Those individuals that are receiving money can plan ahead and make better decisions. Those who look like they’re going to owe money can plan ahead so they can pay their tax bill. It’s never a good surprise to find out you owe a large amount of money by April 15th. However, if you receive detailed information ahead of time, it reduces much of the potential anxiety. These websites are free to use and they are simple to understand. It’s always a good idea to talk to a tax professional afterward if you read information you don’t understand. They can help you break down the various terms and let you know where you stand. If you decide to have them file your taxes for you, they can do much of the paperwork for you. Remember that even if you choose to do your own taxes, there may be a fee involved for filing them. While some state filings are free, other charges get charged if you own a business. This is a fee you can add into your accounting, so there are no surprises when your refund is lower. If you choose to pay this fee out of your refund, there might be a fee for that as well. The system is set up for them to make money, but that’s how it works. Individuals who don’t own a business may not be able to use the same deductions that business owners do, so the tradeoff is worth paying for. Tax refunds and filing your paperwork can sound very complicated, but it doesn’t have to be. There are plenty of resources available, like our website, where you can gather information on how to get started. Identify the information you need. Then, get your numbers together and start plugging them in. If you’re prepared, the process can go seamlessly. Business owners might have a few more numbers to plug in, but it doesn’t require a rocket science degree. If you’re looking for some assistance or have questions, reach out to us and let us help you. We are here to make sure you get the most from your refund and get the results of your hard work. Everyone has questions and every situation is different. That means there are no dumb questions. Find out what you need to do today to make sure your financial future is secure. It helps you avoid financial tax trouble and gives you the confidence of taking care of your family. Surprise tax bills don’t have to be part of life. Tools like ours ensure that you can find out what your refund might be before you send in any documents. Let us help you get started today! It Was an Honest Mistake! : Does the IRS Forgive Honest Mistakes?